Products Archive - Deeter Electronics, Inc. Products Archive - Deeter Electronics, Inc. 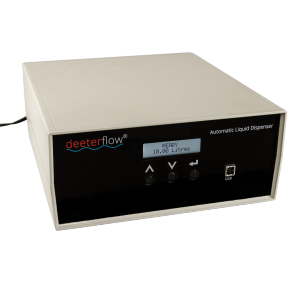 The Deeter product range includes: Level switches, float switches, level sensors, continuous level sensors, 4-20mA level sensors, custom level sensors, water level sensors, liquid level sensors, tank level indicators, panel mounted displays, level controllers, a wireless sensor system and much more. Deeter Electronics Inc, part of The Deeter Group, a privately owned group of companies, was established in 2002 as a distributor of specialist electronic products. 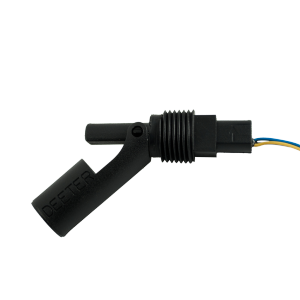 Deeter Electronics designs, develops and produces electronic sensors, switches and control and instrumentation systems. We specialise in the design and manufacture of a large selection of float switches and level sensors suitable for most applications across a broad range of industries including specialist products for hazardous areas. Our vision is to become the go-to, trusted partner within our marketplace by delivering high specification, high quality products through friendly, skilled, qualified and knowledgeable technical personnel.